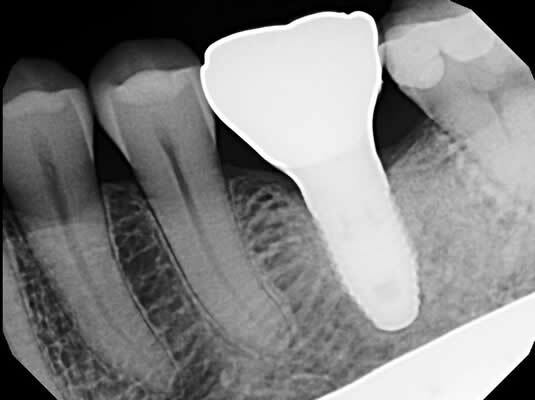 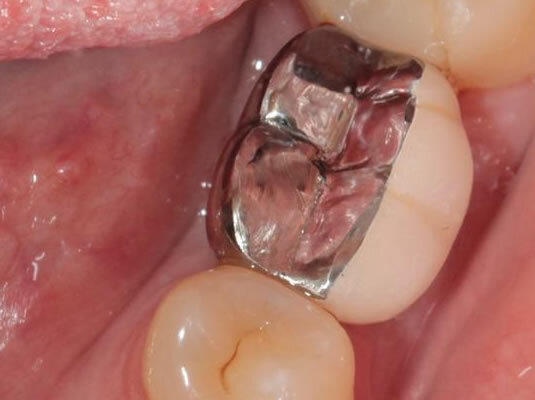 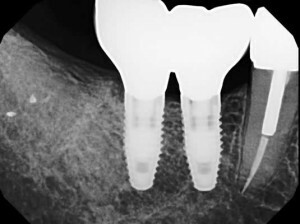 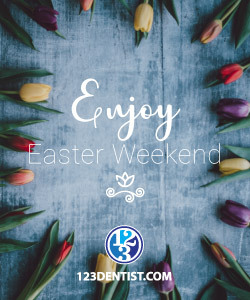 Whether you are missing one tooth or all of your teeth, dental implants are usually the best option for restoring function and esthetics for the long term.When a tooth is missing, there are two things that are absent: 1) the crown and 2) the root. 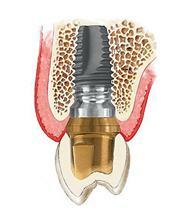 A dental implant is a functioning unit composed of 1) a titanium root replacement and 2) a prosthetic crown that is secured to on top. 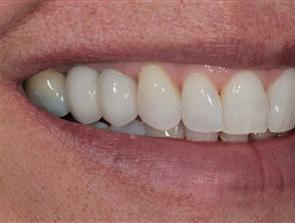 Some sample cases of Dr. 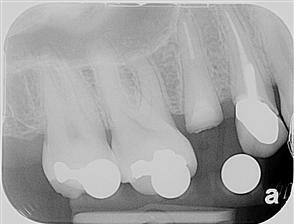 Vu's patients who have lost posterior molars due to either fractures or failed root canal therapy. 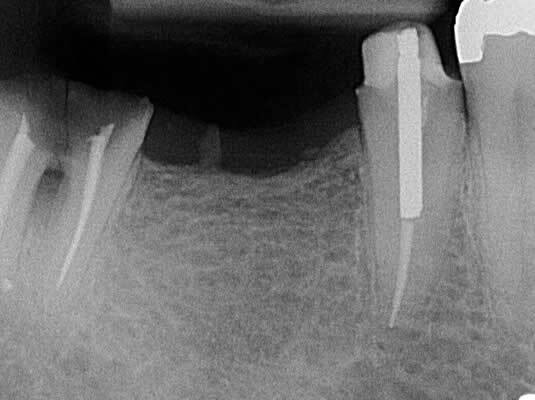 Implants were used to restore function. 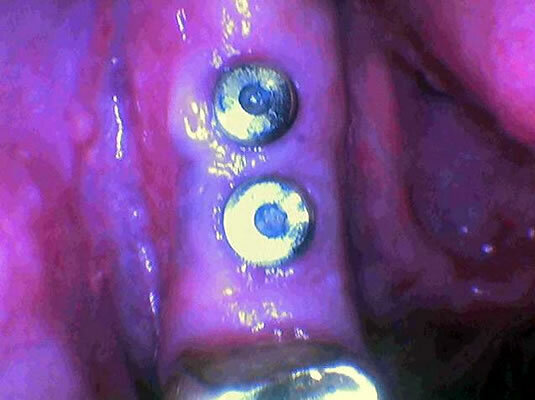 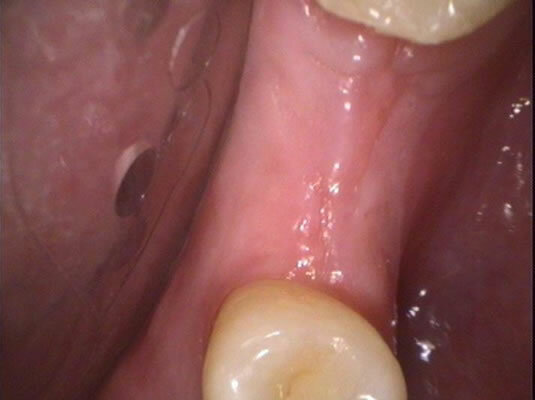 Gold biting surfaces were selected to avoid future fractures (may be more likely with ceramic type surfaces). Another two teeth lost to root canal treatment. 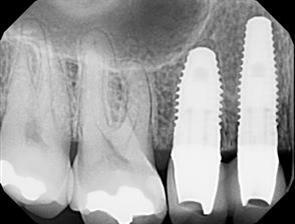 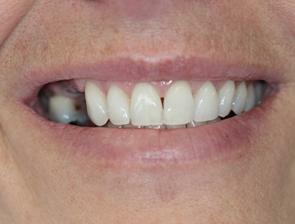 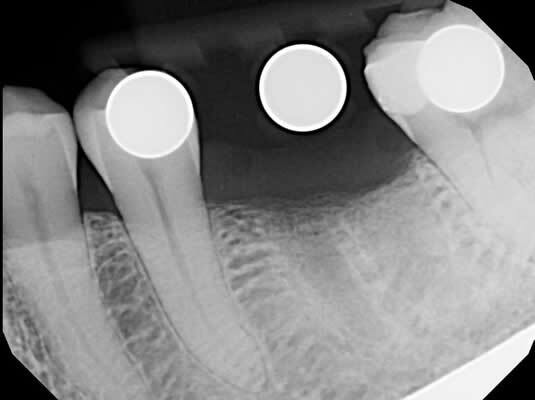 The broken premolars were removed and two implants placed to restore function. 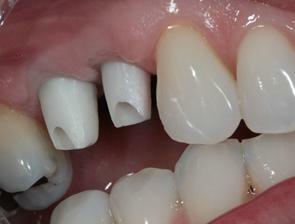 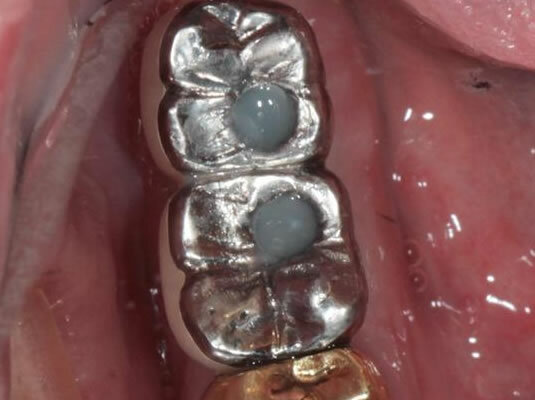 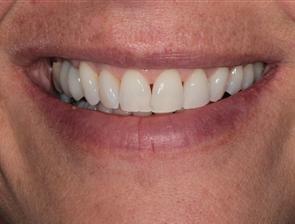 The patient received custom tooth coloured abutments in the form of zirconia and had two ceramic crowns madento achieve the high esthetic demand in the anterior region of the mouth.